The Future Forecast is a new series that compiles recent analyst projections about the Lexus brand. In this second installment, we cover the IS sedan. 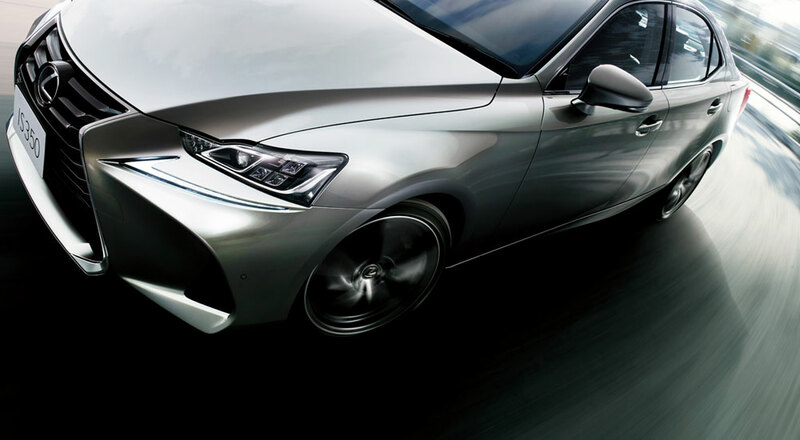 This January, it will be five years since the introduction of the current Lexus IS. Since its debut in 2013, the sedan received a new 2.0L turbo engine in 2015 and a refreshed exterior for the 2017 model year — these updates suggest the the IS still has a couple years left in its current form. Analysts at Just-Auto and Merrill Lynch believe the next-generation IS will arrive in 2020 as a 2021 model, with Just-Auto claiming production will start in July 2020. Automotive News believes the IS will debut in 2019. With the date so far out, any other details are vague. The IS is sure to adopt the GA-L rear-wheel drive platform used for the LC coupe & LS sedan, but there’s little else that’s concrete. 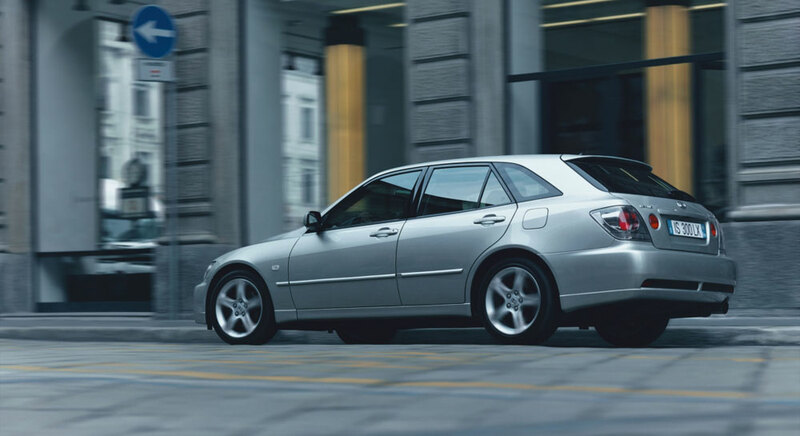 Just-Auto suggests an IS SportCross wagon may return to the lineup, and that Lexus is considering a five-door hatchback variant similar to the Audi A5 Sportback. Merrill Lynch believes an IS coupe is a possibility, and that a convertible is also in the mix. The IS SportCross is a cult vehicle for the Lexus faithful, and its return would bring a dose of utility to a car lineup struggling with sales. The four-door coupe rumor from Just-Auto is intriguing, but Lexus has moved away from variants over the past few years. A (very) recent exception would be the new three-row RX L and two-row LX — perhaps this signals a change in direction. As for the other predictions — Merrill Lynch appears to have forgotten about the RC, which occupies the same segment as a potential IS coupe or IS convertible. Doubling up on models in this niche category would be a bold when the luxury entry coupe segment is in steep decline..
What does the future hold for the IS sedan? As one of the most popular entry points to the Lexus lineup, does it need a drastic reinvention? Is the move to the shared Lexus GA-L platform a big enough change? And most importantly, when will we see another IS F high-performance sedan?